Post the cover of a book you love – no review or explanation – and each day nominate a different friend for the challenge. 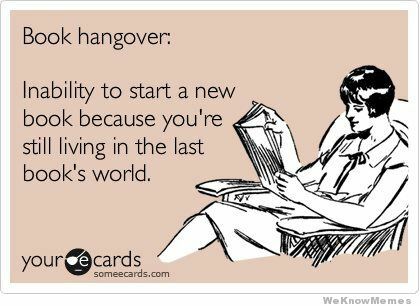 I instantly thought of what books I could post and who I would tag, and made a note in my head to post one later that evening. And then I completely forgot about it. I have also realised I have little chance of posting something consecutively for seven days on Facebook so instead I am doing this post. Here are seven books that I love, without review or explanation. Which books would be in your top seven?